Hi dolls! I hope you are having a lovely Monday and I wish you all a great week! Today I am wearing all black everything - my personal favorite! As you can see, I've done something different with my hair as well. 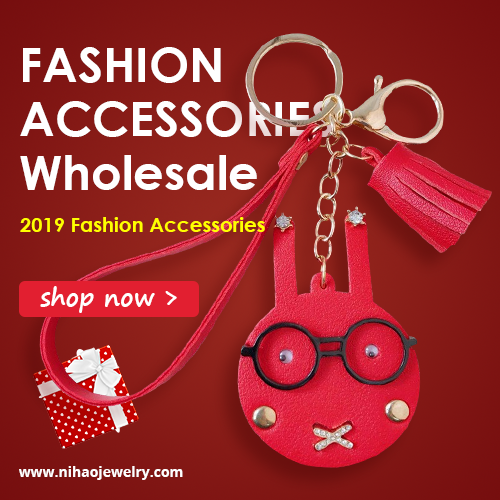 It's spring time which means that all women like me are searching for something new and something different, whether it's a new hair trend to follow, new hair color to try out, or some funky new hair extensions or wigs to wear from time to time or even on daily basis. Me personally, I plan on upping my game with some brand new hair products such as hair extensions and some ombre hair accessories for the next season. What got me to think about this is a site called DreamWheatHair.com where I found so many fun options for hair styling. 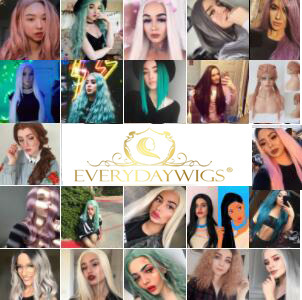 I browsed through many products, from hair extensions over wigs to clip ins and their offer is quite inspiring. I particularly liked their ombre pieces and all the funky hair colors that can make my everyday hairstyle so much more interesting. Please let me know what are your hairstyle plans for the upcoming season my lovelies, I would love to hear that and consult with you about it!